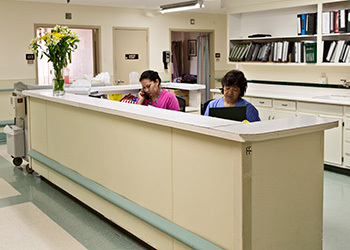 All patients/residents must be admitted to the facility with a physician order. Eligibility and verification of benefits are determined prior to admission. Each payer class has different conditions for admission and coverage. The Admissions Coordinator and Business Office will discuss this with you at admission.